Plot Synopsis: Nick Halloway (CHEVY CHASE) is an average businessman who undergoes an extraordinary change when an experiment gone awry turns him invisible. 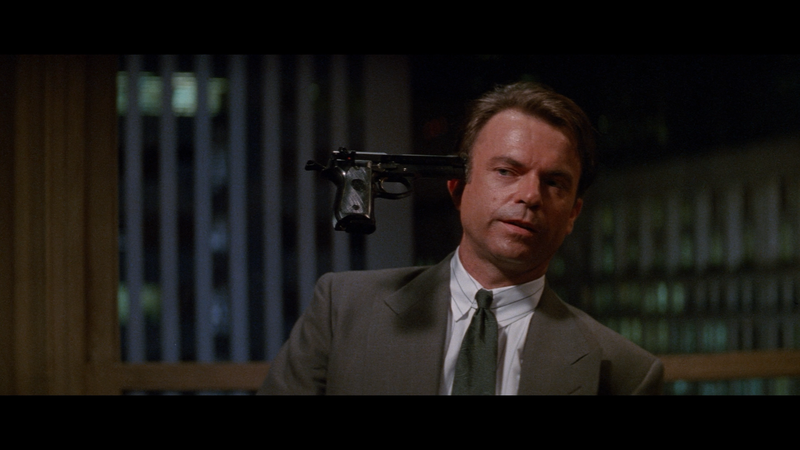 Government operative David Jenkins (SAM NEILL) discovers Nick in his see-through condition at the scene of the accident and arranges for him to be taken into custody, but he escapes. As Nick tries to find out more about his strange situation, he receives aid from Alice Monroe (DARYL HANNAH), a pretty acquaintance who helps him avoid capture. Quick Hit Review: Nostalgia is a funny thing. In the 1980s through the 90s, as a kid I saw hundreds of movies and while the obvious like Ghostbusters or Batman stick out, there are a few weird ones that for some reason stick out, Memoirs of an Invisible Man is one such movie which I saw either at the theater or once it was released on VHS a year later. Despite, from my memory, having not seen it in the 25+ years since, I could remember just about every scene. The movie still holds up pretty well today even when the visual effects certainly looks hokey, with clear green screen usage, compared to modern day effects. 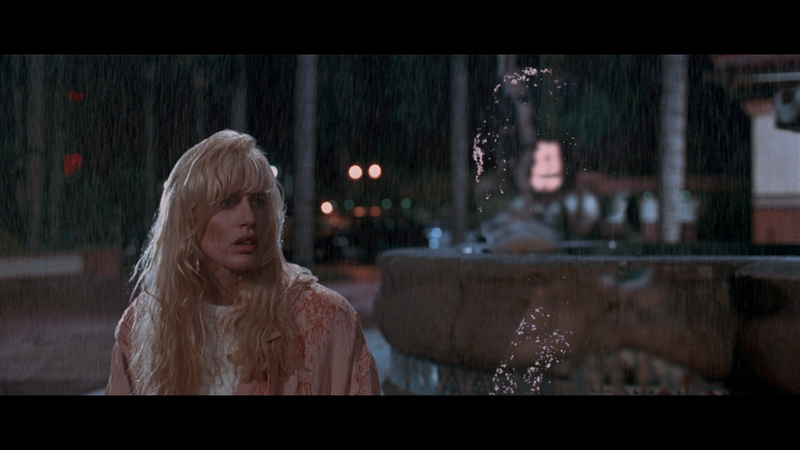 Even so, the movie is a lot of fun especially Chevy Chase who does a good job balancing the comedic and dramatic scenes, Daryl Hannah is charming though I never completely bought the romance between her and Chase, and Sam Neill plays a fine villain if only for his presence. 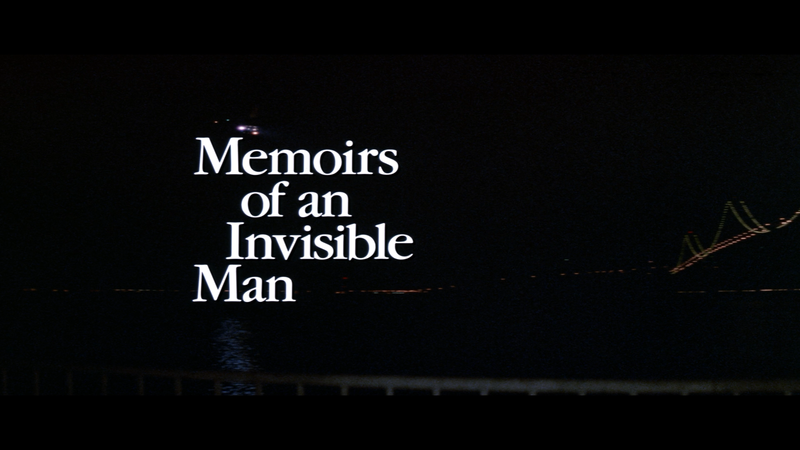 Memoirs of an Invisible Man was originally going to be directed by Ivan Reitman but due to a disagreement with Chase about the tone, he ultimately walked or was fired and stepping in was, of all people, John Carpenter who certainly is a prolific director with The Thing remake, Escape from New York and Big Trouble in Little China, and while there are horror elements, for some reason this never really felt like a Carpenter film. How to Become Invisible: The Dawn of Digital F/X (4:11; HD) is a short featurette on the groundbreaking visual effects with interviews by the effects team and behind-the-scenes footage. Vintage Interviews (5:23; HD) with Chevy Chase, Daryl Hannah and John Carpenter from on the set. Behind-the-Scenes Footage (5:07; HD) is just some fly-on-the-wall film seeing the filmmaking process. Pretty interesting, especially seeing Carpenter directing the actors. Outtakes (3:09; HD) would be better described as deleted scenes. 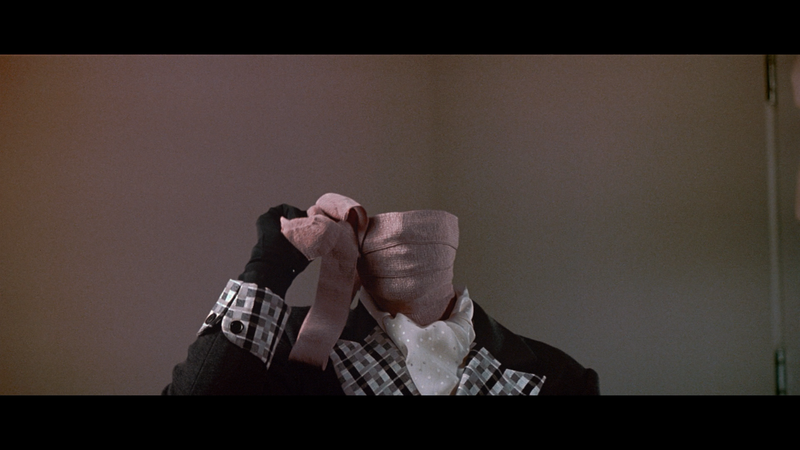 Memoirs of an Invisible Man appears on Blu-ray through Shout Factory presented in its original 2.35 widescreen aspect ratio. The 1080p high-definition transfer looks pretty darn good, detail tended to be sharp and nicely defined especially anything close-up while the more distant ones can be softer; colors are generally bright without seemingly pumped up oversaturated and outside of some specs, it is a fairly clean transfer. The included DTS-HD Master Audio Stereo track is perfectly acceptable with clear dialogue levels throughout and the musical elements, with some action/thriller aspects, making up the rest. Nothing all that noteworthy but still satisfactory. Overall, I had seen Memoirs of an Invisible Man back upon its release either in the theaters or on VHS but never since, and seeing it again 25 years later, and although yes the visual effects aren’t entirely impressive by modern day standards, it still wasn’t too back for that era while the story was a lot of fun to watch with Chevy Chase balancing the drama and comedy. The Blu-ray release from Shout Factory offers up good video and audio transfers and a good selection of bonus features.